In business since 1979, Sacramento Chemical Swimming Pool Service (SCSPS) is a certified small business accredited with the Better Business Bureau and registered with the EPA. Originally founded by Harry Willey as a retirement project, SCSPS became a thriving, family-owned business. Passed down to his son, Gary Willey successfully developed over his 30 year tenure managing the company, the high standards of expertise & excellence in pool chemistry and customer service that is maintained to date. Upon his retirement in 2013 Gary remains an integral part of the company serving as an expert consultant to the current Owner, Jorge Valenzuela. Jorge (pronounced George), a longtime family friend and personally trained for 7 years by Gary, purchased the company in January 2014. He is committed to providing the same excellence in pool chemistry and customer care as set forth by Gary. 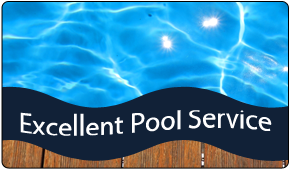 SCSPS continues to serve the Sacramento area with superior service, taking personal pride in each pool we treat. Together we help you maintain your investment of a safe, healthy and gorgeous pool. 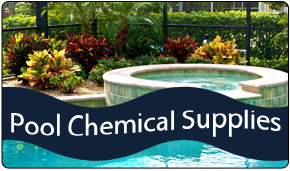 Additionally, we supply chemicals to professional swimming pool service companies. Weekly Chemical Service only $40 per/mo. Trust the professionals at Sacramento Chemical Swimming Pool Service to provide the reliable pool service you need. 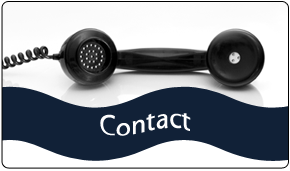 In business for more than 35 years, we specialize in pool chemistry and customer care. We work with you to make sure your pool is chemically balanced and healthy for your enjoyment. We care about your pool!